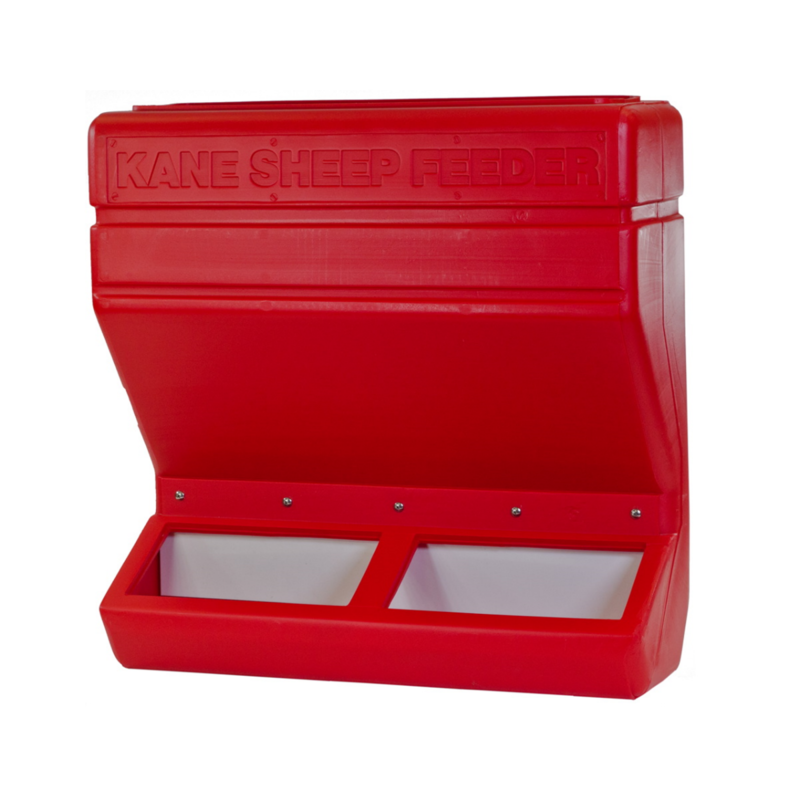 Kane Lamb/Goat Feeder | Kane Manufacturing Company, Inc.
Kane Sheep/Goat Creep Feeders are made of high-density, durable polyethylene. These feeders are designed to feed 2-3 lambs per hole. Install feeders into fencing and use as a gate or mount directly to the fence or wall. The feed-flow panel is rigid but pliable and works with the lamb’s/goat’s natural tendency to agitate. The panel is easily adjusted. 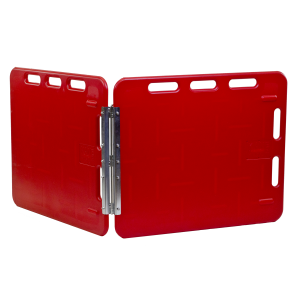 This design allows you to keep the panel low to maximize feed consumption and minimize waste. 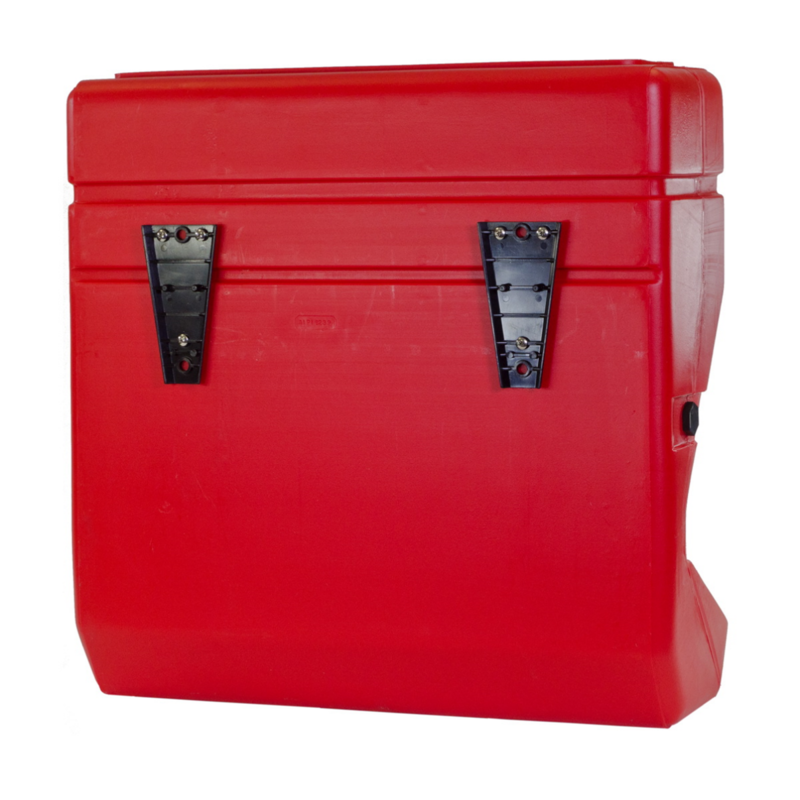 Our solid, non-porous surface is easy to clean. 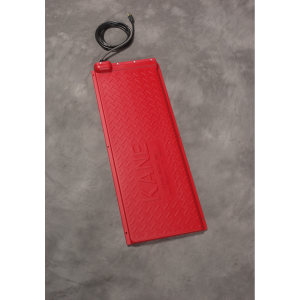 The small 18-inch Sow Mate was specifically designed to back sows out of gestation stalls and farrowing crates. 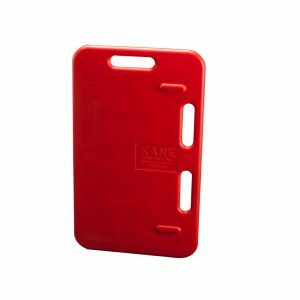 Light weight and small, its perfect for younger members of your crew and can easily be manipulated with one hand.